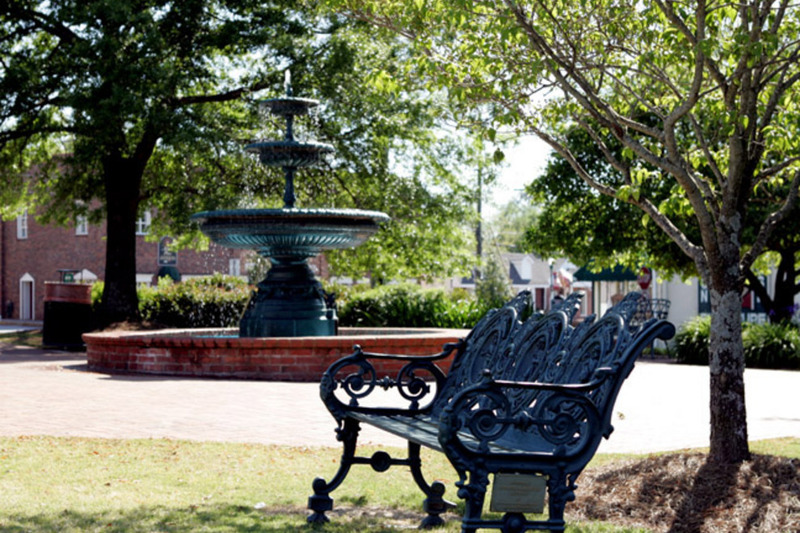 Welcome to the city of Alpharetta, a beautiful community located in North Fulton. Nicknamed “The Technology City of the South”, Alpharetta is home to small, growing companies to regional and Corporate Offices for large Fortune 500 companies. With the recent growth, Alpharetta has seen an expansion exciting entertainment, lavish shopping venues like the Verizon Wireless Amphitheater, North Point Mall, and Avalon. With top-ranked schools in the area and close to work centers, Alpharetta has become a premier place to live for ne and old Atlanta residents.